Hi! 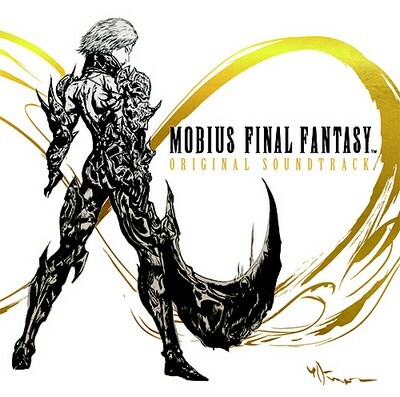 Do you have by any chance another copy of MOBIUS FINAL FANTASY Soundtrack (Mitsuto Suzuki, Nobuo Uematsu, MP3 320)? The link in the forum is unfortunately dead.